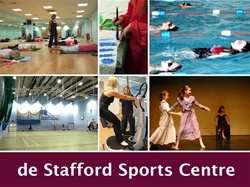 Shop Smart offer: 2 month's free Centre membership. This membership entitles you to use all facilities at member rates (subject to terms and conditions). 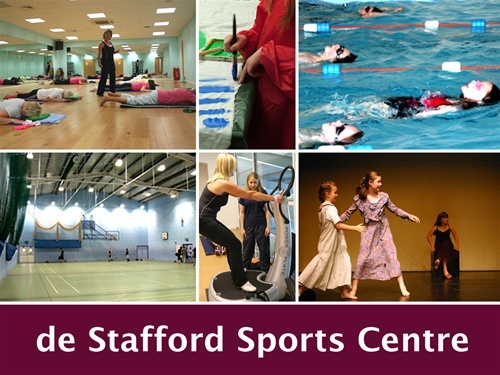 Welcome to de Stafford Sports Centre. We offer a relaxed and friendly environment where everyone is welcome.